IN THIS CORNER: The scariest symbiotic sociopath this side of the Savage Land! 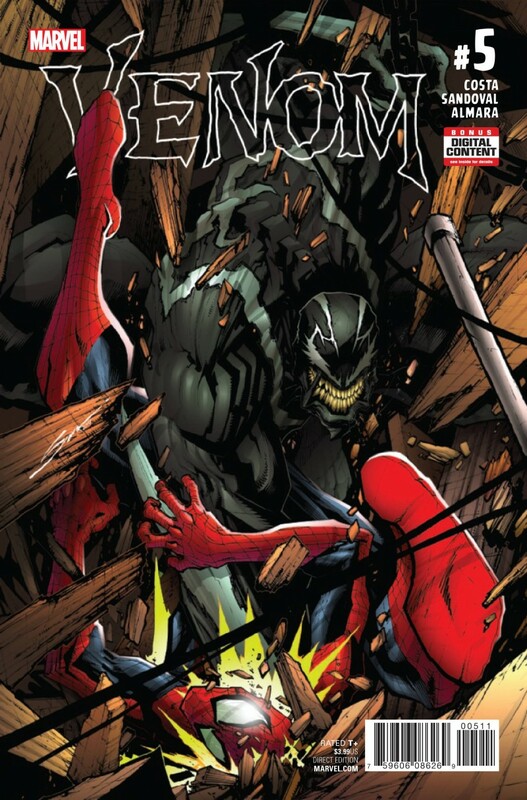 You know him, you love him… The one, the only VENOM! IN THE OTHER CORNER: The wall-crawling, web-slinging wonder called THE AMAZING SPIDER-MAN! Step right up and place your bets - the bout of the century is about to begin!